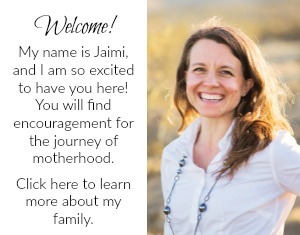 If you have a product that can be beneficial to moms and are interested in advertising or a review on The Stay-at-Home-Mom Survival Guide, please email Jaimi for information, rates and site stats. I have a kids product called a TootScoot that I think would be a perfect fit for a product review on your Blog. I wanted to see if there is someone I could speak with to see if this is something they would be interested in. The product is called the TootScoot and it is the smallest balance bike on the market. It was designed and developed for children ages 18 months to 4 years. The wide tires and small frame teach the children balance and coordination at an early age. I would be happy to send you a tootscoot as well as offer a discounted coupon code that you could offer to your readers. Please let me know if tis is something you are interested in. Mike, my contact email is listed on this page. Feel free to email me with details and we can create a plan to work together.